Fan Mail Wednesday #251: Gone Fishing! This one took a slightly smelly detour . . . I read and enjoyed your letter. 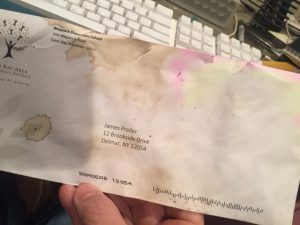 Then, when I wasn’t looking, my wife threw the envelope in the trash. Anyway, long story short, I rolled up my sleeves and fished it out of the garbage can. Pretty much disgusting, if you ask me. But you’re letter was worthy of a reply. 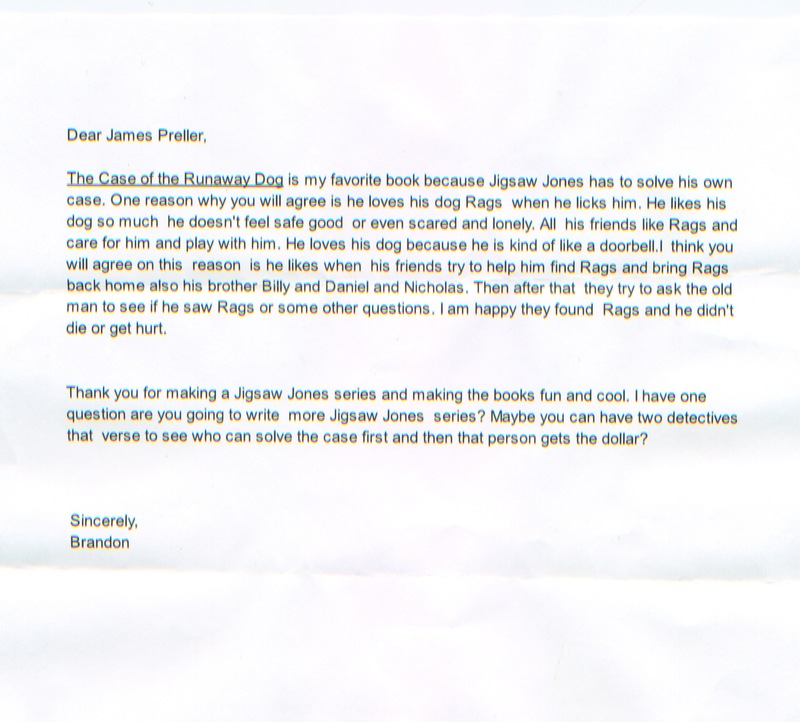 You wrote a thoughtful review of The Case of the Runaway Dog. Excellent and observant! I’m glad you liked it. To answer your question: Yes! 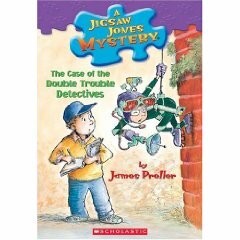 There is a new Jigsaw Jones book coming out this August, The Case from Outer Space. And by November, there will be 8 “classroom classics” newly available –- revised and updated. Good luck tracking it down! It’s been out of print for a few years. Maybe you can find it in your library or on eBay. But never fear, there’s lots more Jigsaw Jones coming out soon! This is Sreelakshmi. I met her at the Dublin Literacy Conference in late February. 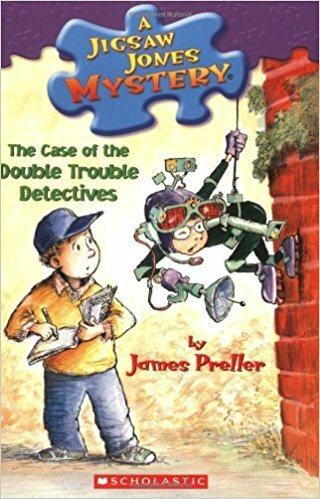 I was cooling my heels in the hallway of a cavernous high school, chatting with librarian Bill Prosser, waiting for the attendees to filter into the room before my session, cleverly titled “Meet Author James Preller.” A group of three high school girls who were working as volunteers stopped outside the room. One ducked her head inside, curious. 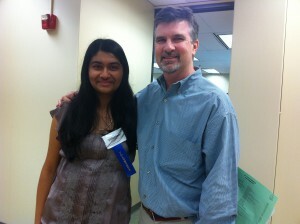 Sreelakshmi turned to me, flustered and speechless. Disbelieving, even — her breath short and shallow. Tears began to roll down her cheeks. 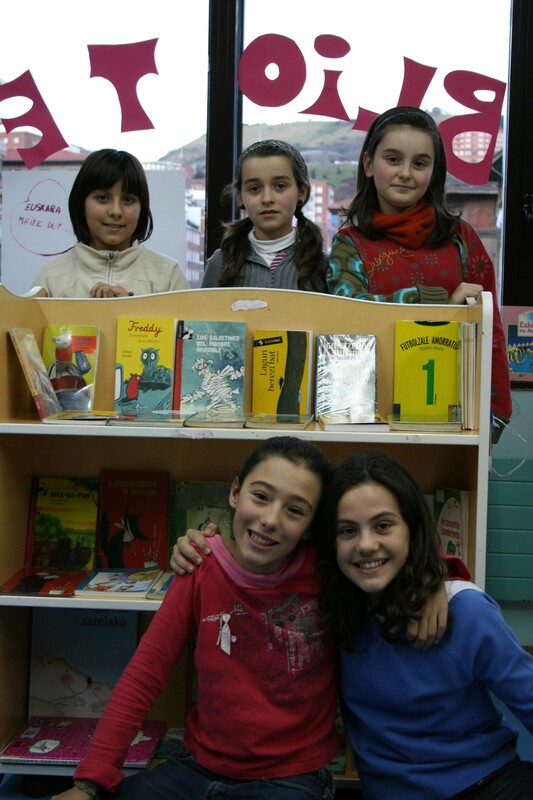 Finally, in fits and spurts, she told me how she still remembers reading those books, how much they meant to her, how she had no idea that I would be at the conference. How this was now officially the best day in her life. I almost cried myself. As an author, I don’t normally (read: ever!) get that kind of reaction. 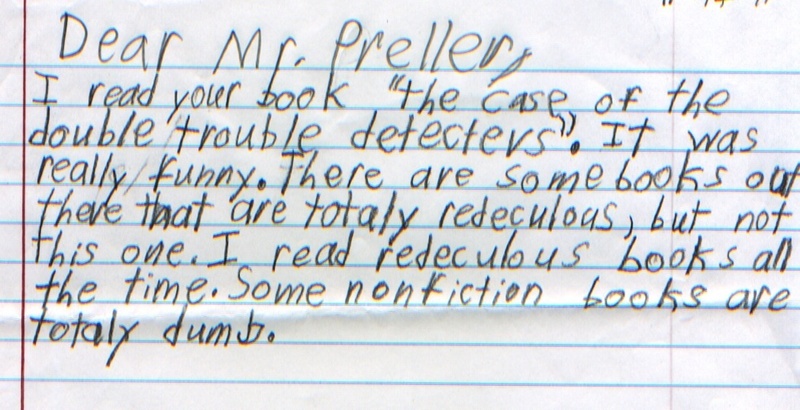 A reader so moved. We hugged, took a picture, and talked for a few minutes. Later we were able to visit some more. A kind teacher, George the Humorous, bought a book for her — I stupidly didn’t think of it — and I signed it. I am sure that her reaction says more about Sreelakshmi than it does about me or my books. She was touched by literature, moved by books, and it will always be that way for her. She is, you see, a reader. The genuine article. I’m glad about that, glad that I somehow played a role in that awakening, glad to be blessed so. Later that day, I received an email that included the photo above. It’s me again, the girl from Dublin who cried tears of joy to meet the author of a book series she loved as kid. It was amazing meeting you at the Literacy Conference today. Who’d have thought a day of volunteering for NHS would become the best day of my life thus far? I certainly did not. I want to thank you, again, for writing those books. Honestly, it was books like yours that made me love reading so much. 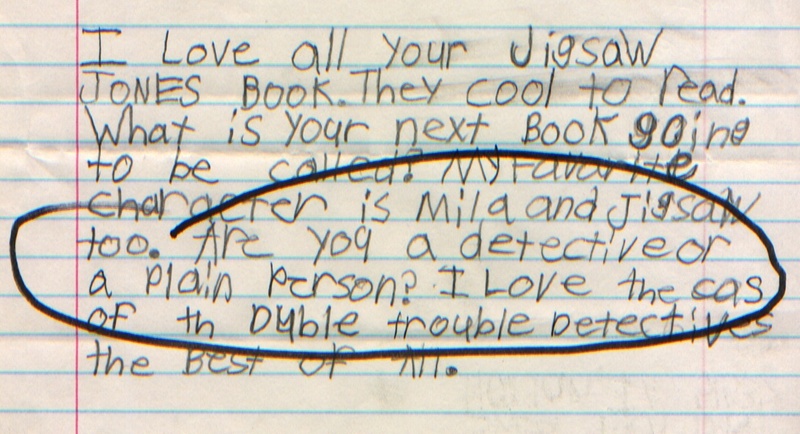 I clearly remember reading The Case of the Rainy Day Mystery in third grade. It was such a good book that I went to the library for more, and every time I’d go to a new library (unfortunately, I’ve moved around a lot. ), the Jigsaw Jones books were among the first books I’d look for. Your books made me smile and think about the mysteries — I always had a hard time figuring them out 🙂 . I still have a bit of a soft spot for mystery novels because of Jigsaw. 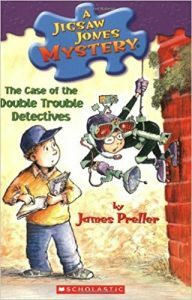 You know, I opened up The Case of the Double Trouble Detectives again, and I still found myself reading it through cover to cover. It’s been nearly ten years since I first read one of your books, but I still love them. Thank you for writing stories that I will love for the rest of my life. Jigsaw has been as real to me as my classmates in elementary school. No, thank you, Sreelakshmi. I will always remember you and your incredible reaction, I’m so happy we got the chance to meet. The writer of this piece of fan mail has anger issues. Clearly. Which sounds, I now plainly hear, like a spell from Harry Potter. Redeculous. A cousin to those great Don Martin sound effects: Zoink! Splurch! I replied to the letter, but my response isn’t not really worth reading. But the above letter? That right there is awesomeness. A treasure. 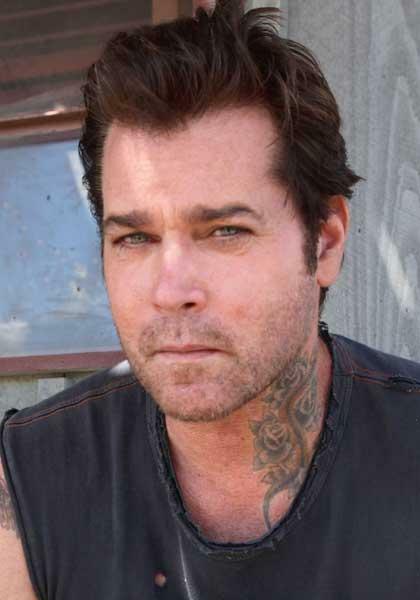 And no, it was not written by Ray Liotta. letter. But I’d like to think he did. I’ve heard a lot of positive comments about the “Fan Mail Wednesday” feature, now going on its fourth year. But of late, I haven’t been sharing too many. I’ve been answering mail, doing my duty, just not posting it on the blog. As much as I appreciate the mail, and am grateful for every letter, there can be a sameness to the letters. And my responses strike me as routine, boring. Other times, a sentence just makes me smile . . . Thanks for your great letter, and the SASE, and for — I hope — your patience. I know it took a little too long for my reply. Sorry about that. Am I a detective or a plain person? Ah, sadly, I am plain as plain can be, a sorry scoop of vanilla ice cream. A dad, mostly, with three great kids. A husband. A baseball coach, a fan in the stands, a chauffeur, and a lousy cook. I used to think that writers had to have extraordinary, amazing lives. But I’ve learned that we all have amazing lives — some are quieter than others, of course — but all that matters is how we RESPOND to our lives, our world. Every day, we should say, at least once . . . WOW. For a writer, the most important stuff happens between the ears, and in the heart.